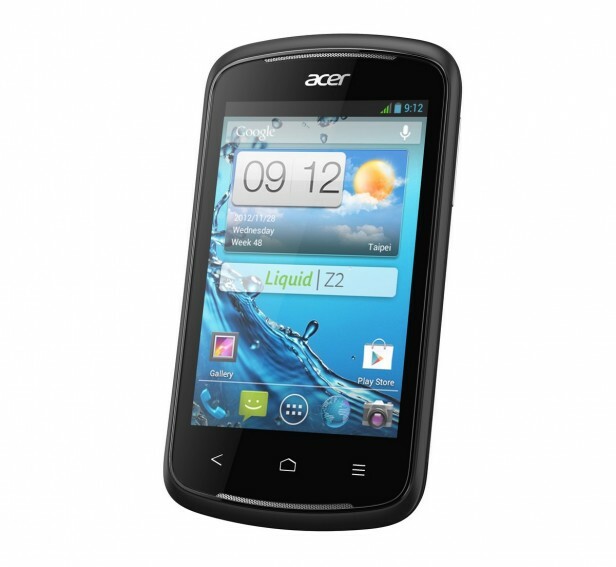 Acer Liquid Z2 Dual SIM was announced in February 2013 and the phone was available for sale shortly after that. You should note that this wonderful phone features a 3.5 inches captive touchscreen with more than 16 million colors. The resolution of the display is 320 x 480(~ 165 ppi pixel density). The processor of the smartphone is a Single-core 1 GHz Cortex-A5; Qualcomm MSM7227A Snapdragon S1 while the graphic processor is Adreno 200. The phone has internal memory of 4 GB and 512 MB of RAM. The operating system is Android OS, v4.1.1 (Jelly Bean). Even if it was designed to work at an optimal level, as any tech product on the market, it starts to work slower than usual after a period of time and even to freeze whenever you open some applications.